E-Sports is one of the largest growing industries in the world. Ever since the craze over video game competition started E-Sports has exponentially grown. The popularity has gone through the roof with tournaments averaging millions of simultaneous viewers. With the growing popularity, investors have poured in and E-Sports has broken through to the mainstream media. Former NBA Mega stars Magic Johnson, Shaquille O'Neil, Jeremy Lin and Rick Fox have both established their own E-Sports organisations. American DJ Steve Aoki also has his own team Rogue Gaming. With so much attention from the mainstream, the prize pools of top-level E-Sports tournaments have gone through the roof as well. Here, I will take a look at the top 10 largest prize pools in E-Sports History. E-Sports tournaments usually had a much lower Prize pool. Usual prize pools ranged anywhere under $500,000. But everything changed once Valve announced The International. 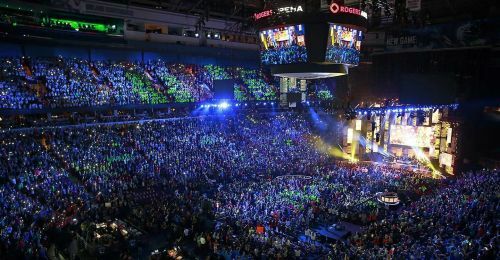 The $1.6 Million tournaments broke the record in 2011 for the highest prize pool in E-Sports. Since then 24 tournaments have broken that record. Let us look at 10 of the largest ones. 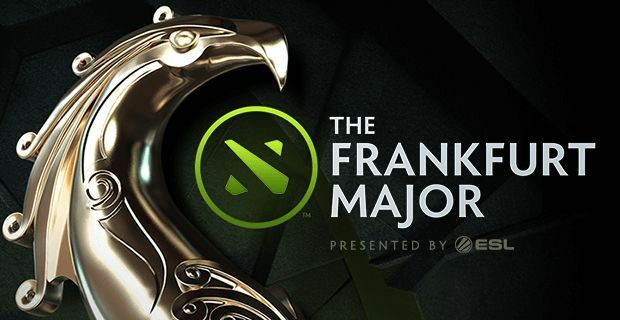 The Frankfurt Major 2015 was the first Major of the 2015-16 Season. It was the first Valve Major in Dota 2 as part of the 2015-16 Dota Major season. The event took place in the Festhalle Messe in Frankfurt, Germany. The tournament included 16 teams from all over the world, representing players from 19 different countries, competing for 3 Million Dollars. OG won the tournament after 7 consecutive series victories in the Lower Brackets. The historic run would be the first of OG's 4 Major victories. OG would take home $1,110,000. Team Secret, who placed 2nd took home $405,000 and 3rd placed EG won $315,000.